190 HP, Wakeboard tower for your watersports with seating for 8. Sounds like a great day on the lake to us. BRAND NEW for 2018. 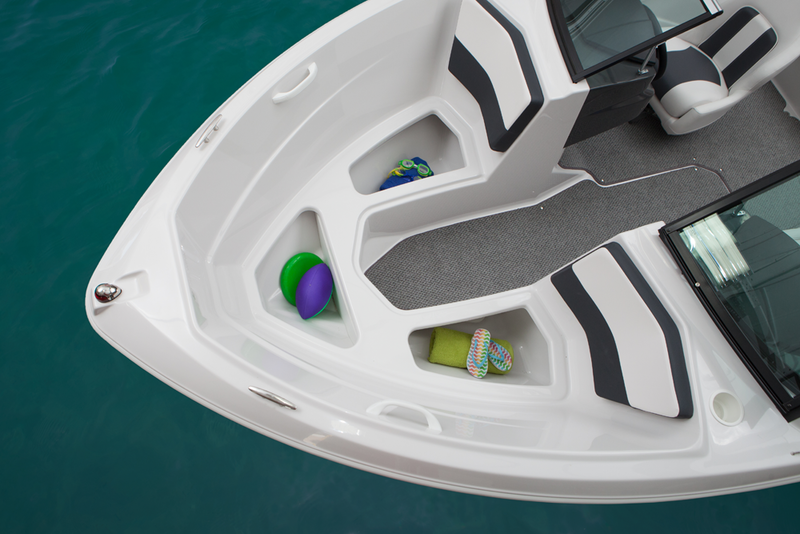 This boat is a lot of fun and is outfitted with a wake board tower. Have a great time on the lake in this well appointed, high-powered boat. We take great care of our boats and ensure the Four Winns is well maintained, clean, and ready for you to enjoy. If you’re looking to have a great day out on the lake wake boarding, water skiing, and tubing, this is the perfect boat to do it in. 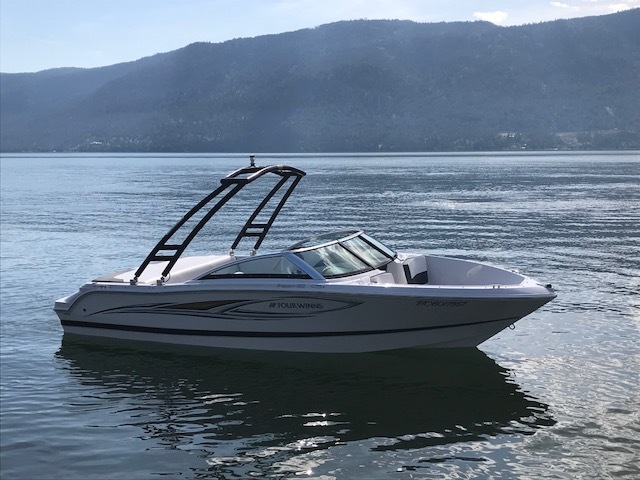 At 190 HP with seating for 8, this boat is perfect for the entire family to enjoy a day out on one of our beautiful lakes. The 19′ Four Winns is a great speedboat that’s perfect for a family or group of up to 8 people. While powerful, a novice operator can quickly gain confidence. The Okanagan lakes have lots of room for you to cruise in. 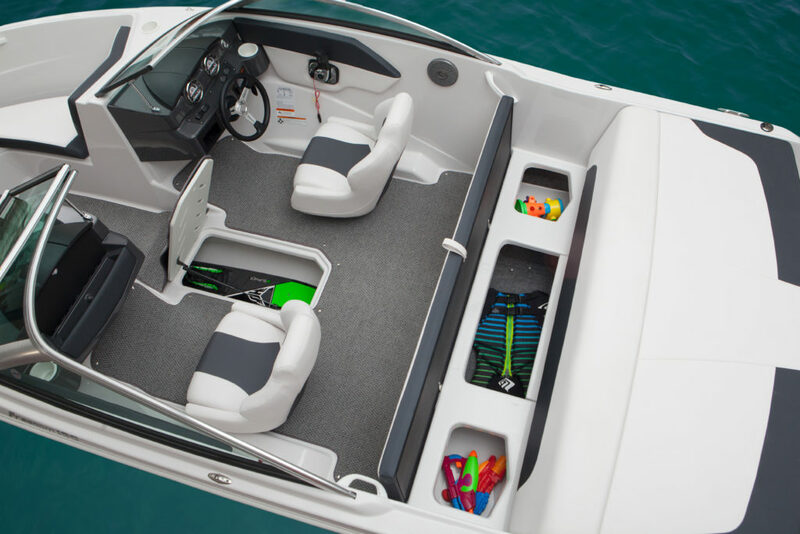 At 190 horsepower, this boat has enough power to be a great time. Delivery is free to the Okanagen boat launch. All other launches are $75 (aside from Penticton, which is $150).